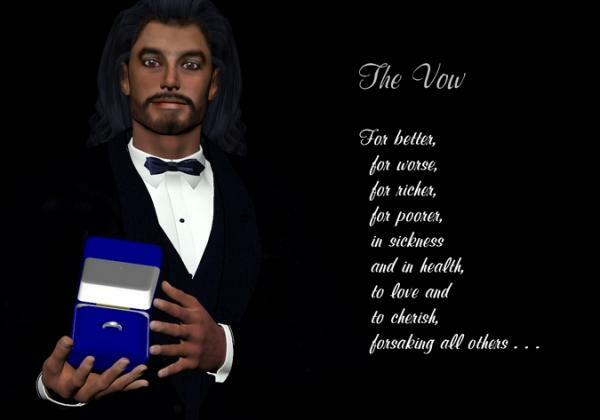 M3 and M4 poses for The Vow, depicting marriage and commitment to the Lord, using M3 Night at the Opera and M4 Tuxedo, and free ring with case. Cajun Beauty's Scraps (3 years ago) Inappropriate? Can I get a Dusk version for this please?